He had a residence in 1911 in Kent East, Ontario. He had a residence in 1901 in Camden, Bothwell, Ontario, Canada. 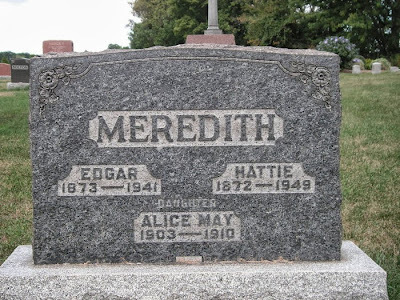 Samuel Edgar Meredith died in 1941.